We tailor fit our services and network to suit your needs. We have a healthy respect for your deadlines. Dalivery Services that Save the day! We know that getting things from one point to the next can be quite complex. 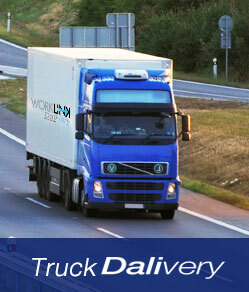 We take away the complications of usual logistics. And we keep things simple. So we provide staff that understand and provide simple logistic solutions for you. We understand that time wasted is money wasted. 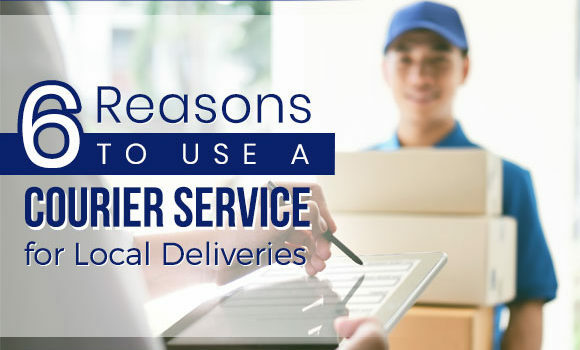 This is why our logistics company offers fast and reliable ‘DALIvery’services that guarantee to get your parcels from one point to another without delay. (And we are quick to respond). 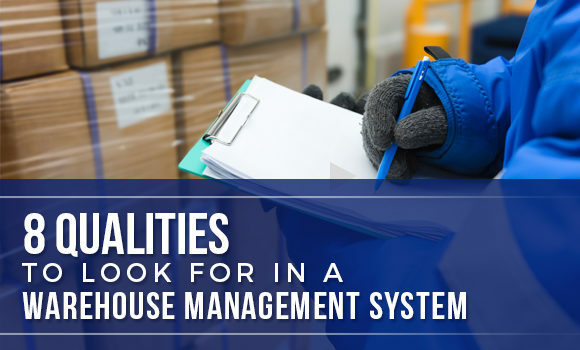 Meeting the shipping demands of your business is easy with WSI. 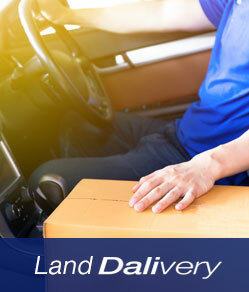 Global brands have chosen to put their trust on us as we provide courier services that adhere to their business requirements and customer expectations. When an item has to arrive on time, we have the expertise that delivers! 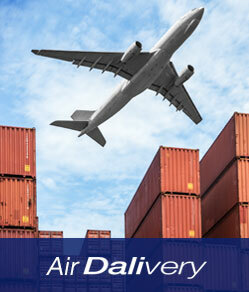 Our air freight services can ensure that your shipment will get there safe and fast. Our people are knowledgeable and experienced in all aspects of ocean cargo shipping. 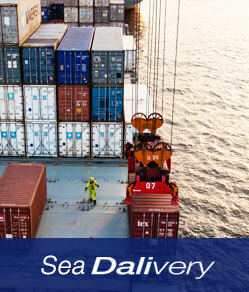 With our logistic company’s sea freight services, you can be sure that we can get it there! Worklink has its own ground transportation fleet. Our land freight services can handle a diverse range of cargo requirements at very competitive prices. Our freight forwarding services includes quick trucking service to ensure express assistance in meeting your delivery requirements. As a dependable freight forwarder and logistics company in the Philippines, Worklink offers crating & packing services to to prevent damages during shipment delivery. 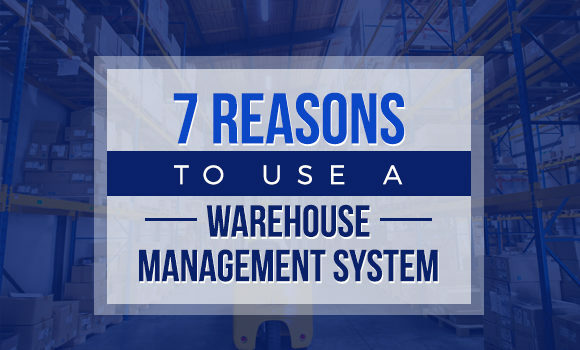 Worklink offers cost-efficient warehousing management and distribution solutions to help fulfill your commitments and support the growth of your business. Ensure efficiency in cargo delivery. We offer customs brokerage services to avoid inconveniences and costly delays in shipment. Keep up with the demands of your business. Our logistics management services offers the flexibility you need to satisfy your customer’s demands. Our staff has the technical knowledge and expertise to provide Integrated Marketing solutions that meet your marketing needs. Easy to work with, madaling pakiusapan. If you want us to contact you and learn more about your logistics requirements, please submit your complete contact information only. For quote requests, please submit detailed shipment information. We respond to quote requests within 2 business days. What’s New in the Courier Industry?